“Helping Students Reach Their Full Potential” is the mission of the Richmond African American Scholarship Fund (RAASF). 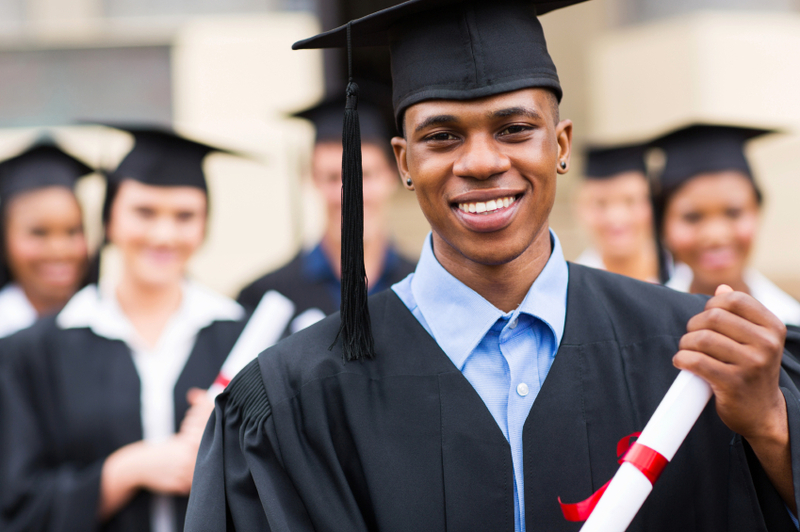 RAASF is a non-profit endowment fund dedicated to promoting higher education in the Richmond African American community through collaborative corporate, individual, and community partnership. Provide annual post-secondary scholarships to African American high school students in the Richmond City Public School System. Establish a self-sustaining $500,000 scholarship endowment fund through fundraising efforts, private and individual donations, and corporate sponsorship. Create a network of partners committed to providing educational, professional, developmental, and mentorship opportunities for African American youth in the Richmond community. Develop a pipeline of African American talent that seeks to give back to the Greater Richmond area. Promote the City of Richmond as a place that RAASF college graduates would aspire to work.